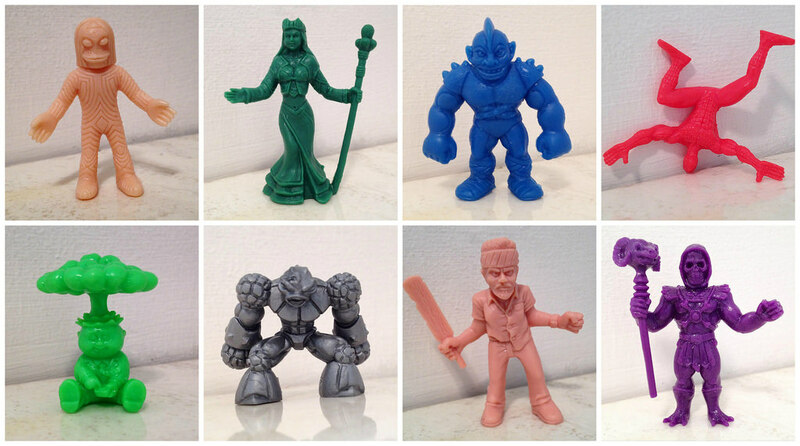 My golly look at all the gobs of plastic goodness. 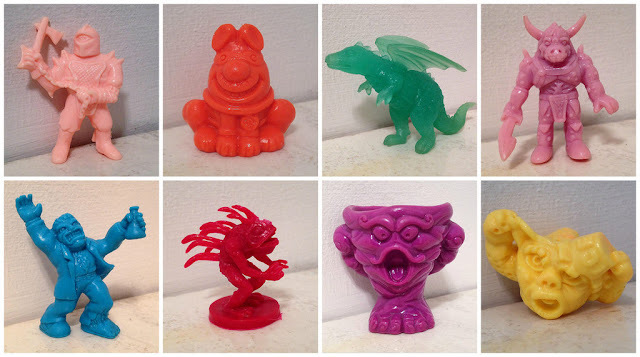 How many plastic monsters do you have by now? I honestly have no clue--too many too count! Been collecting for around 25 years.